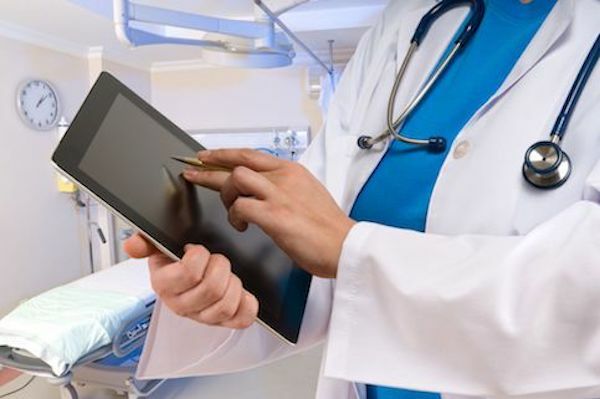 As the medical market increasingly demands portable, connected solutions, device manufacturers must add Wi-Fi to keep their products at the forefront of the market. Medical device connectivity has many unique requirements beyond what is demanded by the typical wireless customer. Top medical device manufacturers rely on Silex for their medical device connectivity because of our proven track record, strong expertise and unparralled support. 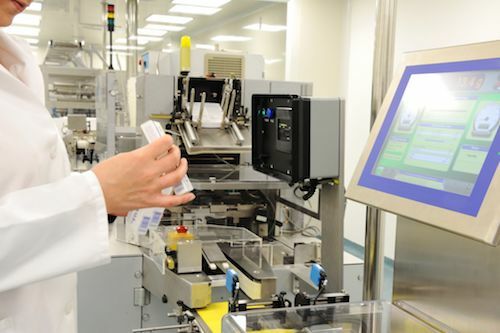 For any connected medical device – from patient monitors to infusion pump to glucose meters – manufacturers choose Silex Technology when it absolutely must connect. Our secure Wi-Fi solutions transform medical devices into reliable wireless machines that deliver an always-on experience. 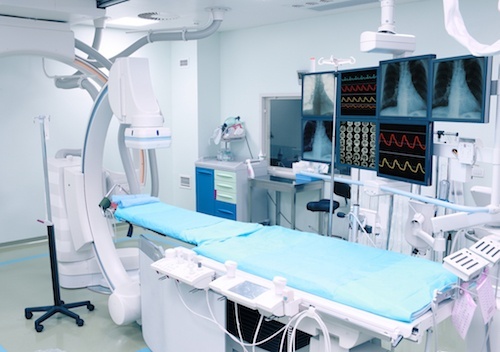 In the medical space, we build on more than 40 years of connectivity know-how and IP, custom design development experience, and manufacturing capabilities. We are the global leader in reliable Wi-Fi connectivity and uniquely positioned to provide the best Wi-Fi solution for your medical device. A member of the Wi-Fi Alliance Healthcare Marketing Task Force, our industry experts are featured speakers for industry events such as the Medical Device Connectivity Conference and our solutions are trusted by the top brands in the market. Silex Technology is an expert in 5 GHz networking with three generations of portable radios supporting the critical capability. Using the 5 GHz band rather than the heavily used 2.4 GHz band reduces dropped connections and degradation of service in hospital environments. Our wireless solutions offer enterprise-level security with support for the most common encryption and EAP authentication methods, have validated interoperability with enterprise access points, and will soon offer Cisco CCXv4 ASD support. As a Qualcomm Atheros Authorized Design Center, Silex Technology has direct access to design information and engineering resources. We can provide support to help our customers get to market, troubleshoot for post-sale field problems, and implement an enhanced driver/supplicant for a single-vendor wireless solution. The healthcare industry is aggressively adopting Wi-Fi and implementation of connected medical solutions is a must in order to stay competitive in a quickly-changing market. To ensure successful implementation of connected medical devices, we work with our customers from design through product launch. We have our own ISO-certified manufacturing facilities, which our customers can visit to audit and ensure all quality expectations and requirements are met. 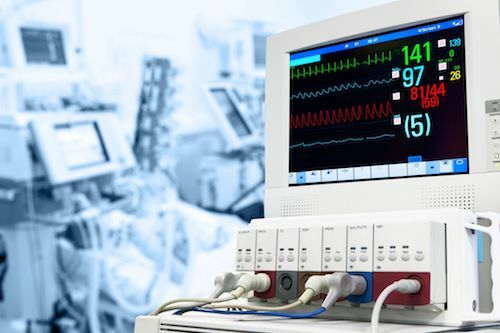 Interested in integrating your medical devices with reliable wireless connection? Our wireless experts provide support from design to deployment so you can get to market faster. © 2019 Silex Technology, Inc.